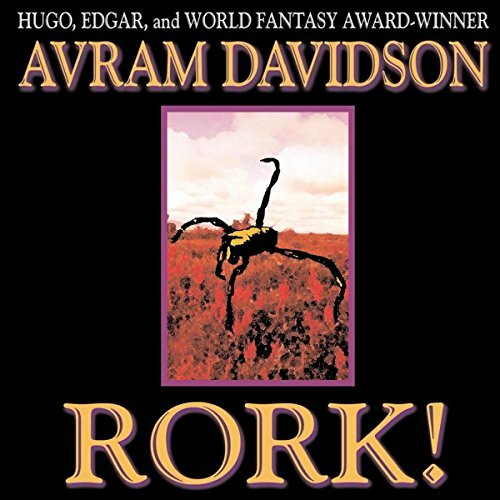 Showing results by author "Avram Davidson"
In his science fiction novel Rork!, Ran Loman wants only to be left alone, to get away from it all. That's why he volunteers for duty on Pia 2, the most remote, isolated world in the Galaxy. The problem on Pia 2 is redwing, a plant used throughout the galaxy as a medical fixative. Redwing grows ony on Pia 2. And lately, less and less is being harvested. Lomar's assignment: find out why, and do something about it. He was a master in arts magical, but not yet Incantor et Magus. 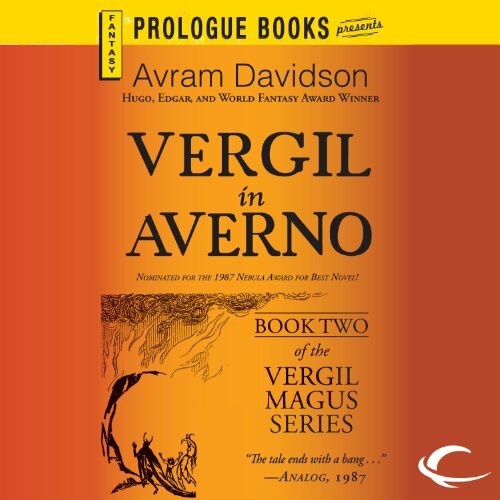 Now Vergil Magus, the powerful sorcerer-poet, returns in the long-awaited prequel to Avram Davidson’s best-selling novel of fable and magic, The Phoenix and the Mirror. 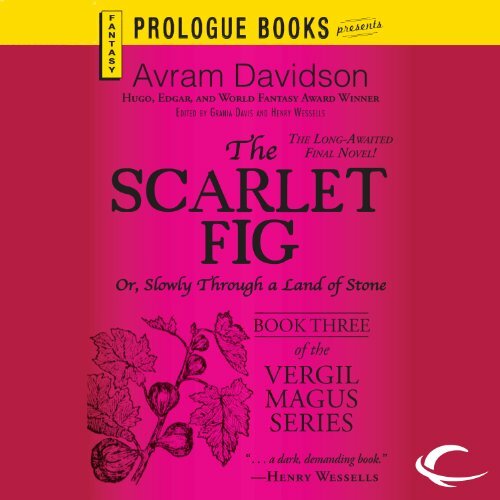 Here, Vergil’s extraordinary adventures begin as he journeys into the hideous heart of evil and darkness…. 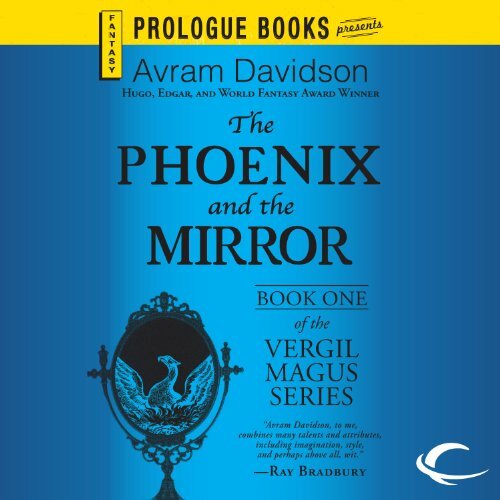 Inspired by the legends of the Dark Ages, The Phoenix and the Mirror is the story of the mighty Vergil - not quite the Vergil of our history books (the poet who penned The Aeneid), but the Vergil conjured by the medieval imagination: hero, alchemist, and sorcerer extroaordinaire. 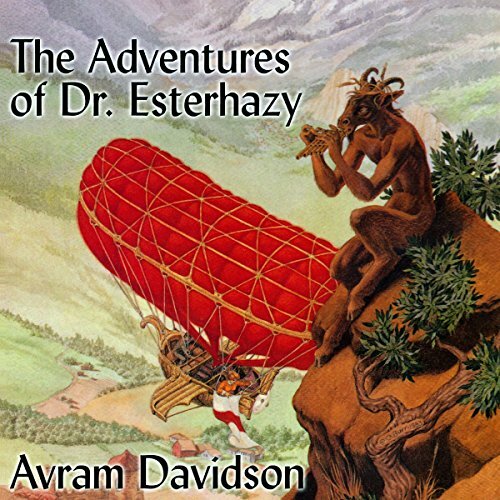 Hugo Award winner Avram Davidson has mingled fact with fantasy, turned history askew, and come up with a powerful fantasy adventure that is an acknowledged classic of the field. 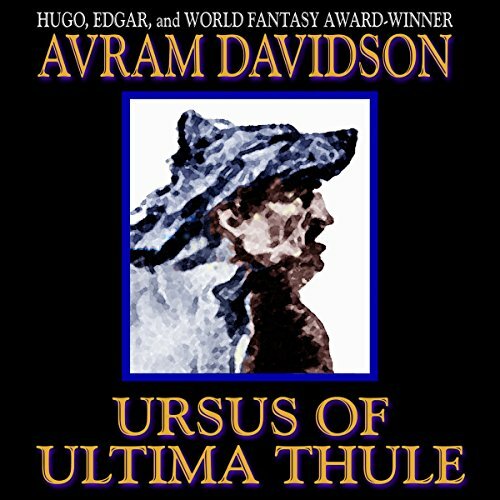 The Last Manuscript of a Masterlt began with an accident, as if Fate had a plan for Vergil Magus.... After his trials in the Very Rich City of Averno but before his crowning achievement of a certain magic mirror, the great sorcerer and alchemist finds himself on a journey nothing short of epic. 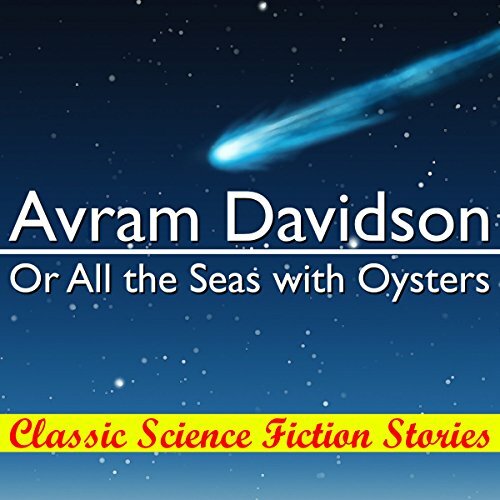 Sure he is slated for death in Rome, Vergil seeks safety in the far reaches of the Empire - and finds a world teeming with wonders and magical oddities. 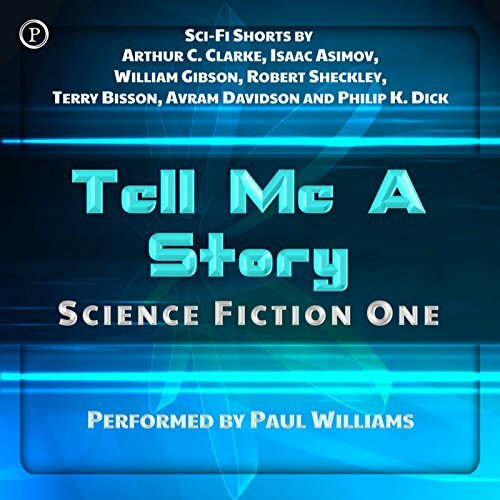 Swarthy, hairy, ostracized by others of his tribe, Arnten set off to lead a life of proud and lonely independence in his primitive world of Thule - Ultima Thule - where men huddled in animal skins against the arctic cold and used crude clubs and spears to kill the giant prehistoric animals that roamed the land. But Arnten - "The Bear" - was quicker of body and sharper of mind than his fellow men, and he had a special destiny: a path beset with mortal danges and evil witchery he must overcome to save himself, his world, and his woman, from the evil one called "The Wolf"!